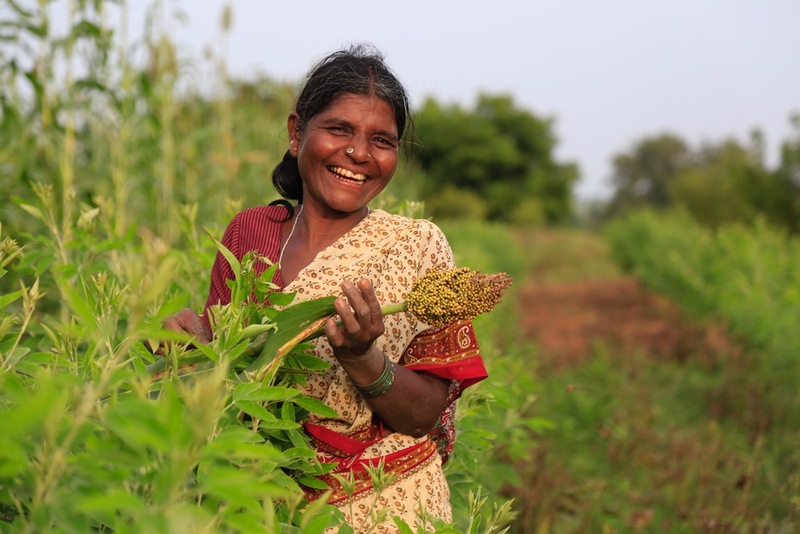 Strengthening FAO’s commitment to agroecology – Cultivate! International institutions can play an important role in advancing agroecology for sustainable food systems. Our new booklet provides strategic advice to civil society groups for influencing global policy-making on food to support agroecology while avoiding co-optation. Agroecology represents an alternative paradigm for food and farming – one that puts people and planet at centre stage and emphasises the priorities of food producers and marginalised peoples around the world. 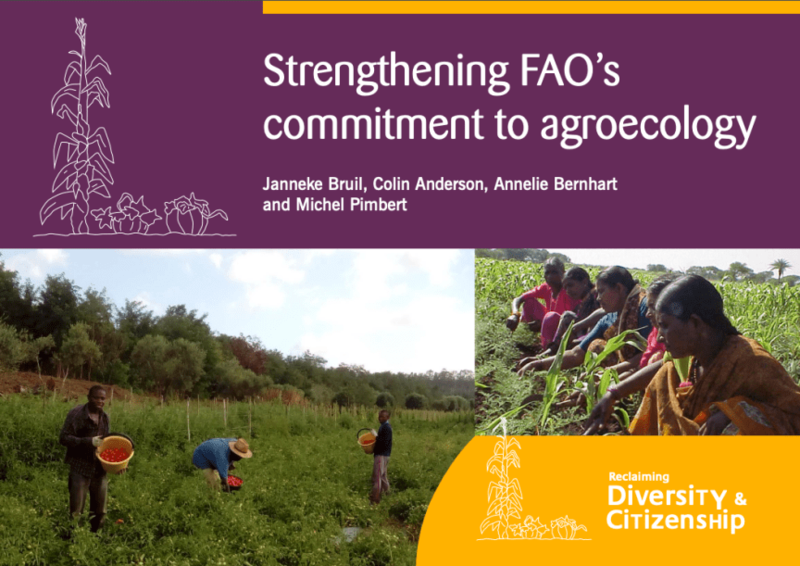 The booklet presents an analysis of the current dynamics, opportunities and challenges of strengthening FAO’s commitment to agroecology. It is especially useful for actors in civil society who are promoting agroecology as an alternative paradigm for food and farming. This work is supported by the Centre for Agroecology, Water and Resilience of Coventry University (CAWR) , AgroecologyNow! and the AgroEcology Fund. The briefing is published as a part of the Reclaiming Diversity and Citizenship Series hosted by CAWR.